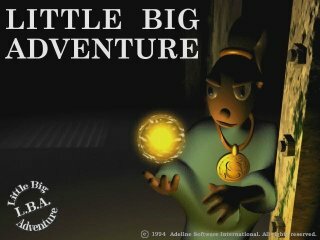 the Little Big Adventure series. This is _JUST_ the engine, you will need to original data files in order to play. Once obtained, create a folder called twine in your appdata dir and copy the files to that dir.